Aid workers in South Sudan say it is teetering on the brink of a humanitarian disaster. The United Nations has declared a famine in parts of the country that have been torn apart by war. It's estimated up to 100,000 people are starving, and millions more need help immediately. 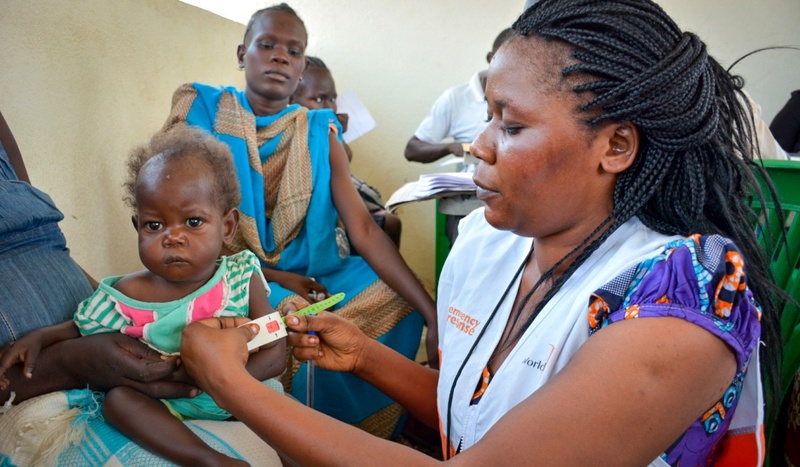 Here & Now's Eric Westervelt speaks with Rose Ogola, who is working for the aid group World Vision in Juba, South Sudan.